Free Rectangular Labels for Your Jars, That You can Customize! Small labels: are 1 inch high by 2 - 5/8th inches wide. There are 30 labels per sheet (3 across, 10 down). 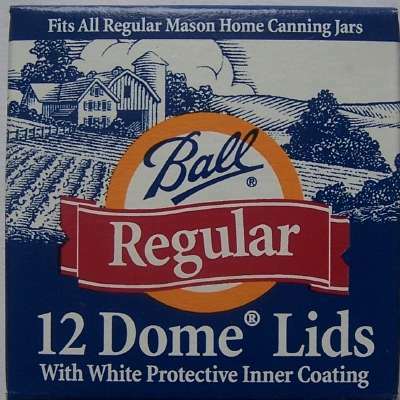 These are very good for tiny jars, like the 4 oz and to some extent, the 8 ounce jars. But they ARE hard to read. They use Avery 5160 (laser) and 8160 or 8460 (inkjet) label papers. There are also 2 Avery waterproof versions: 5520 and 15510. You would put them on the side of your jars. Medium labels: are 1- 3/4 inches high by 4 inches wide and are great for 8 ounce, pint and quart jars. There are 14 labels per sheer (2 across, 7 down). They use Avery 5162 (laser) and Avery 8462 (Inkjet) and 8162 (Inkjet) label paper. 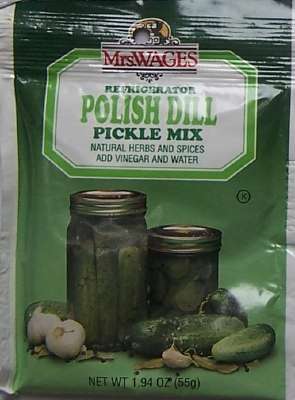 You would put them on the side of your jars.